Spring & Summer! Cheap flights from German cities to Bosnia and Herzegovina from just €19.98! 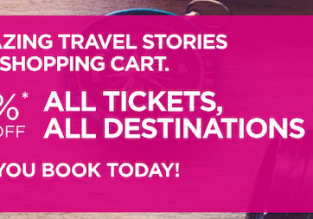 Wizzair has put on sale flights from Germany to Bosnia and Herzegovina! Fly from Frankfurt Hahn, Munich – Memmingen, Cologne, Berlin or Friedrichshafen to Tuzla for just €19! 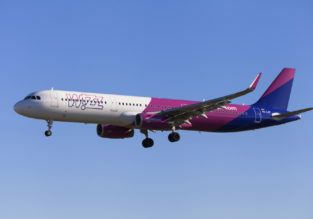 Wizz Air announces 2 new routes between Spain and Hungary or Poland! 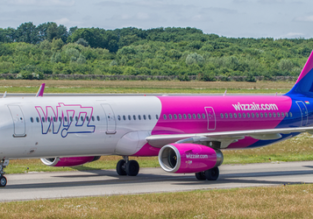 Wizzair has (also) raised its priority boarding and luggage fees! Wizzair announces 4 new routes from / to Timisoara, Romania! Cheap flights from Hungary, Belgium or France to Republic of Macedonia from only €19.98! Wizzair announces 6 new routes from/ to London Luton!